Is auto-enrolment helping people save for retirement? Home » Industry Insights » Pension & Investments » Is auto-enrolment helping people save for retirement? By late 2018, auto-enrolment will be compulsory for all employers, but does it mean we’re now all set to save enough for our retirement? There are a number of concerns that employees could become complacent and think that the contributions made by themselves and employers will cover them through their retirement, but that won’t necessarily be the case. Auto-enrolment means that, by law, every employer in the UK is required to automatically enrol all eligible employees into a pension scheme, and match an employee’s contribution, to ensure that employees benefit from an adequate retirement income. It was introduced after a widespread observation that many people were not saving enough for retirement and couldn’t afford to live comfortably on the State Pension. Not everyone is eligible for automatic enrolment, such as those who are self-employed, or those who earn under the earnings threshold of £10,000 per year. Both full and part-time employees are eligible, as long as they are at least 22 years of age and earning no less than £10,000 per year. Employees making less than £10,000 may opt in to the programme, but will not be automatically enrolled. The most important benefit is that auto-enrolment offers a guaranteed retirement income, and therefore financial security for the future, including guaranteed benefits should you not be able to work long-term due to ill health. With a workplace pension, British workers are also protected from any potential changes that are made to the State Pension system, providing an amount of financial independence. What problems are there with auto-enrolment? The minimum combined contribution increased in April 2018, from 2% to 5%, and is also set to increase to 8% from April 2019 onwards. Due to the increasing percentage of income going into the scheme, auto-enrolled workers will see a fall in their “take home” pay by 2%, increasing to a 3% decrease from next year. This could therefore present some people with the real issue of falling into debt by trying to save a sufficient retirement income. 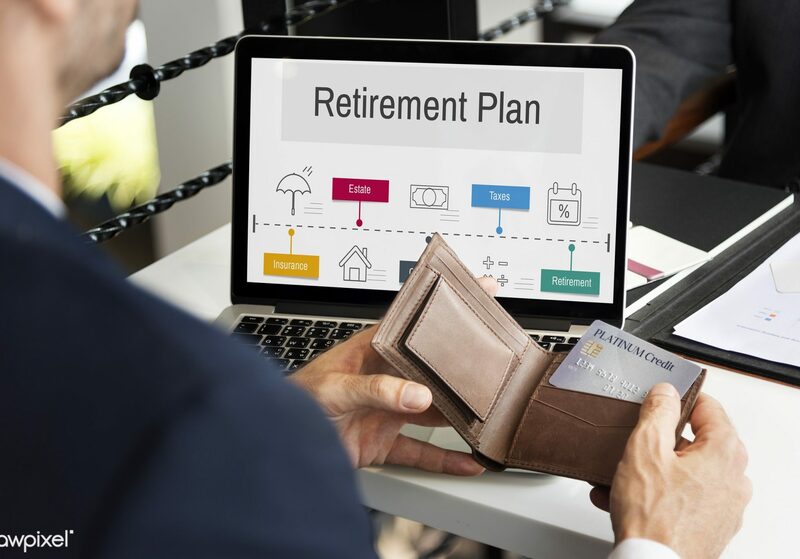 For anyone who changes jobs a number of times, and is re-enrolled into a number of schemes, a big problem could be managing all their various pension pots. This could lead some people to choose to consolidate their pensions into a self-invested personal pension scheme (SIPP), as there is the ability to control your own pension and invest your retirement fund yourself. These schemes may work for some, but there are risks that should be considered, especially as they are designed for experienced investors with large pension pots. The biggest risk with SIPPs is the investment could underperform, which will have a negative impact on your level of retirement savings. This comes as a surprise to some, who were promised high or guaranteed returns, meaning their SIPP was mis-sold. If you’re concerned that your SIPP may have been mis-sold you might be able to make a compensation claim, contact our team of legal experts for advice.